For any online website, getting massive traffic is a dream come true. You must be using excellent SEO strategy for garnering organic traffic but do you think that is enough for getting the results you are seeking. Definitely, not! Garnering traffic makes no sense until unless they bring conversions. This is why we suggest, any of you who has got sufficient traffic, needs to follow certain tweaks for conversions. Since, the landing page is responsible for converting the visitors in to loyal customers; here are the top 5 tweaks that you should follow. Most of the designers and developers go a step ahead by asking for too many fields in the query form such as name, address, phone number, services interested in etc. It is important to note that most of your visitors are too lazy to provide so many details and will eventually abandon the website. If not lazy, they would feel that their privacy is invaded and would avoid providing such information. For instance, A & B are two mortgage companies. A’s form asks for fields such as name, address, phone number, type of loan, best time to contact, email id, mortgage time and credit range etc. On the other hand, B’s form asks only for loan type and the credit range. 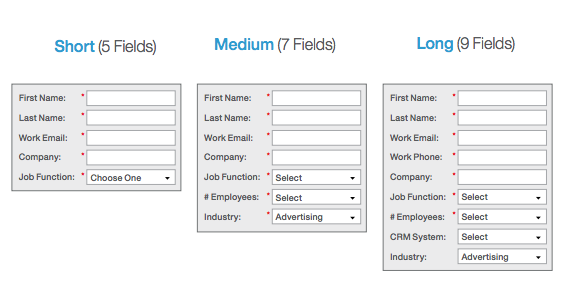 Now, think yourself what the customer will like to do – fill 7-8 fields or just 2 fields? The latter definitely works. You are likely to get conversions when the visitor starts trusting you. You must have come across websites that showcase the media outlets they are associated with or have featured in along with their accreditations. Websites generally do this to build reliability. You need not to display huge logos, small images of selective platforms would be enough to impress the visitors. You, however, need to ensure that the connections you are suggesting through badges are legitimate. Mentioning someone you are not accredited with, can have a false impression over the visitor. When you are adding testimonials and feedbacks over the website, you are either going to get leverage or the visitor is going to navigate. All this depends eventually over how you are using the feedbacks. In case, you are simply mentioning feedbacks without any reference of the company owner, the visitor is going to guess that they are false. 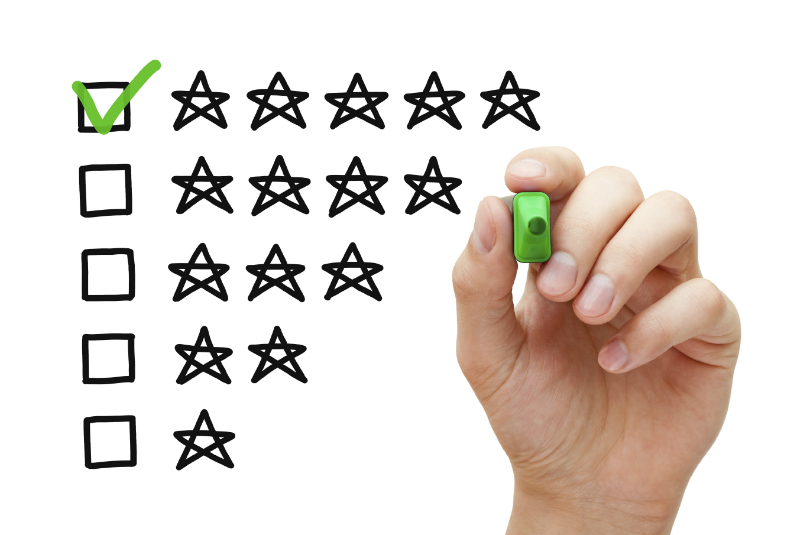 The perfect example for authentic feedbacks is where you provide reference to the company name and owner. Avoid using fake feedbacks as they are easy to spot and can tarnish the reputation of website. If you are looking for ways through which, you can make your website user friendly and interactive, you should incorporate the live chat feature. 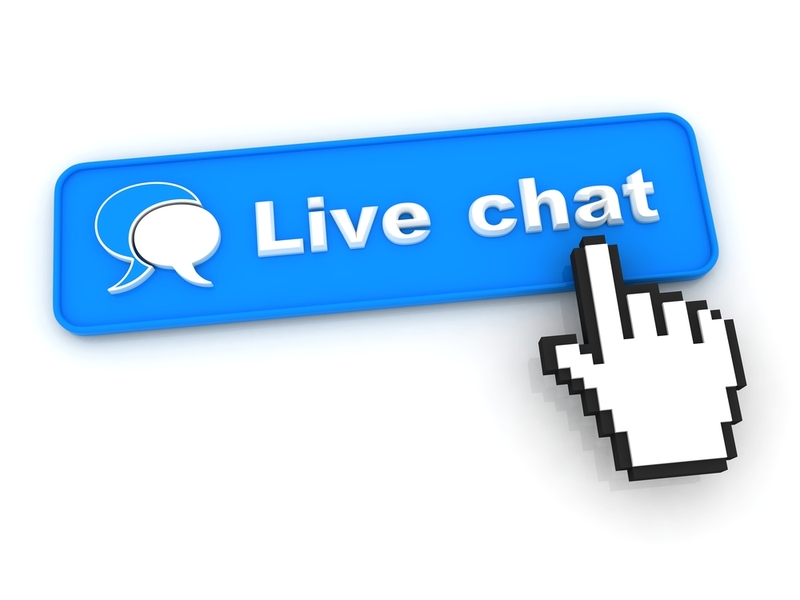 Live chat helps in gripping the customer by clearing all his doubts at the earliest. In absence of live chat, the visitors will have to fill in contact form, which may seem tedious to many. Some may fear that providing details will give way to the annoying calls from sales reps.
Tutorial videos are extremely helpful in increasing your over all conversions. This is because things are understood easier when they are explained visually. 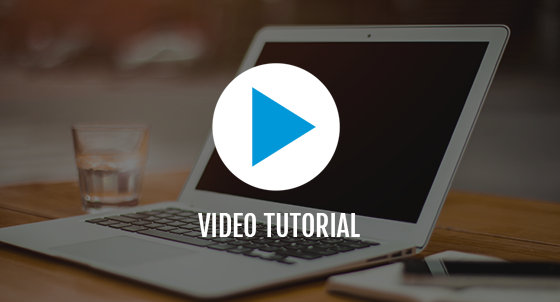 Rather than creating web pages dedicated to bulk content, you can add a simple 60 to 90 second video explaining the same thing. The trick is to create a clever video that manages to grip the audience through creativity, preciseness and the right message. However, make sure you are creating something that adheres by the quality factor and has professional script, voiceover and graphics.